Organic Pastures Dairy has been selling organic, raw dairy products for over two decades, but recently, more people in the U.S. are starting to choose it over other brands. The buzz over Organic Pastures is quite frantic as people are learning that it comes from a REAL RAW MILK SOURCE. The cheese is made in Fresno, CA from cows that grass-graze 365 days a year! Raw milk cheese (the real deal) does not cause lactose intolerance and it PACKED with vital nutrients. This is probably the reason why there’s a high influx of the raw cheese in nearly every organic retail store across the country. One would wonder; what’s the craze all about? Is Organic Pastures Dairy really worthy of all the fuss? The answer: YES! 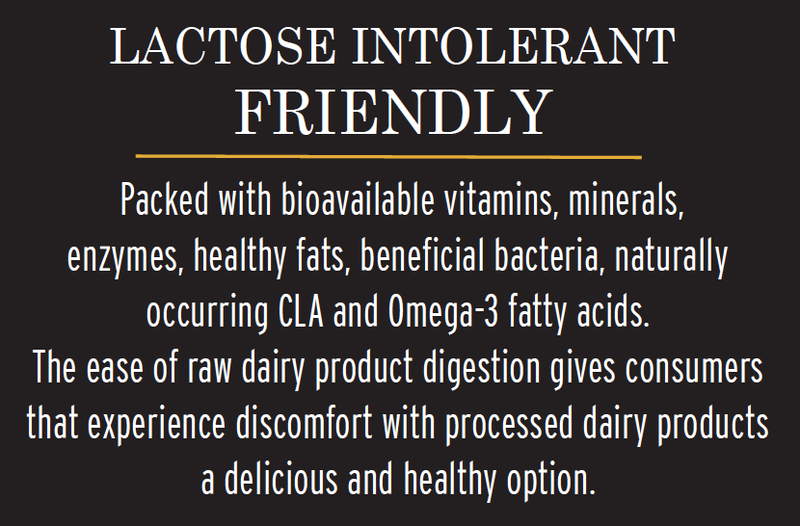 ORGANIC PASTURES Raw Cheddar Cheese gives those that experience lactose intolerance discomforts with processed cheese products a delicious, nutritious, and natural alternative. We believe in keeping our products TRULY raw, which involves never heating above 102° F.
Many other so-called “raw” cheese is actually heated to temperatures just under the legal pasteurized temperature of 161° F, which denatures proteins, enzymes, and kills beneficial bacteria that aids in the digestion of dairy. Our company utilizes industry standard testing-technologies to provide extremely low risk, safe, and healthy raw dairy products. These standards are maintained using a team approach, which ensures all risk elements are addressed from our grass to your glass. Every batch of milk is tested by three different entities: the Fresno County Health Department, California Department of Food and Agriculture (CDFA), as well as a third party laboratory for your safety. As part of our plan, all milk from each day is assigned a unique “Lot ID", which provides accurate tracking of all milk batches. This allows us to efficiently connect our milk batches to all test results.